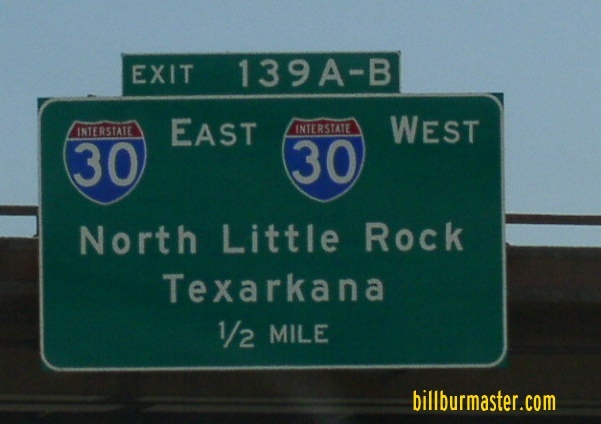 Interstate 630 is a short east-west expressway in Little Rock. This connects the Central-West End to Downtown. I-630 is aprox. 8 miles long. 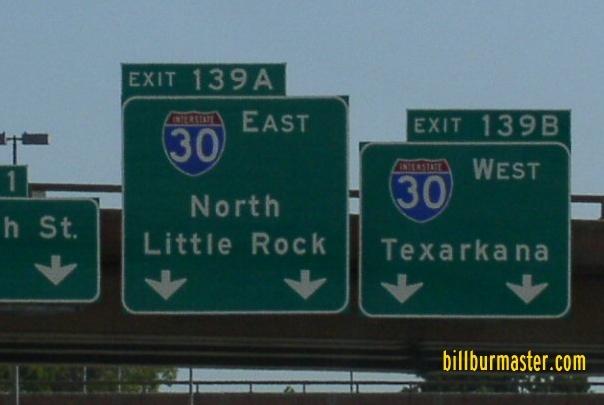 The east end merges in to EB and WB Interstate 30. 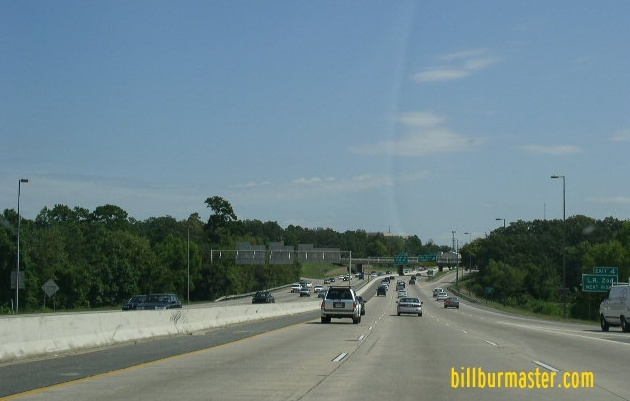 While on the west end, it ends at Shackleford Road. 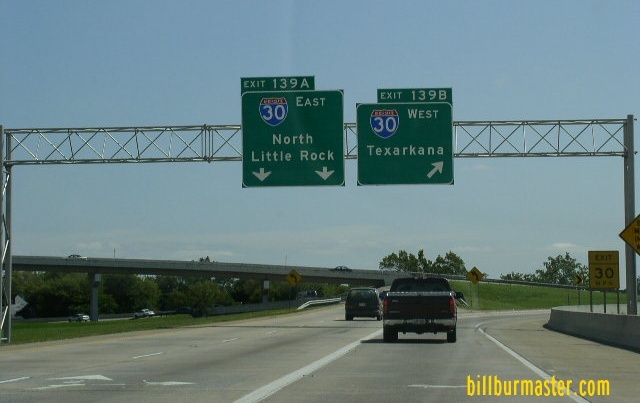 While in Arkansas, I-630 is not multi-plexed. 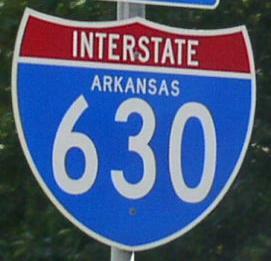 In Arkansas, Interstate 630 crosses the following interstates. 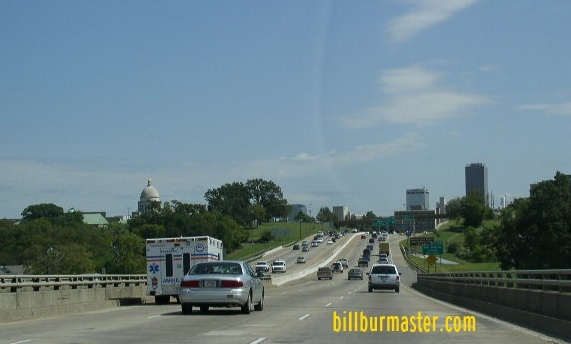 Interstate 430, at Little Rock. 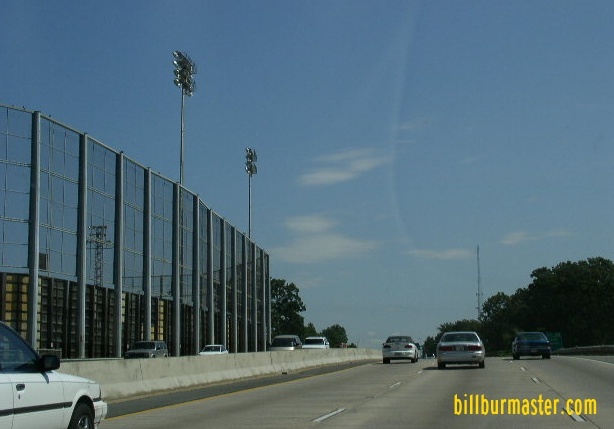 Overhead signs on SB I-430. 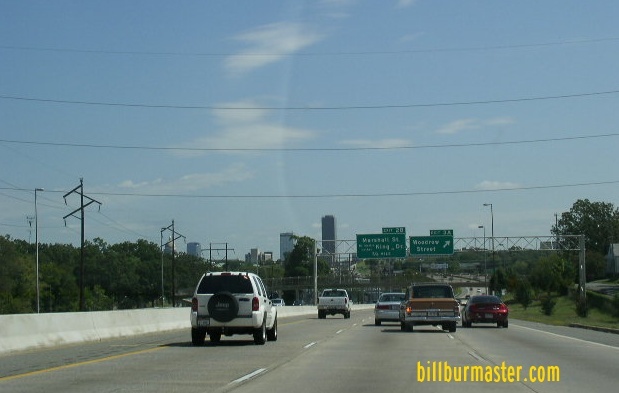 Overhead sign on EB I-630. 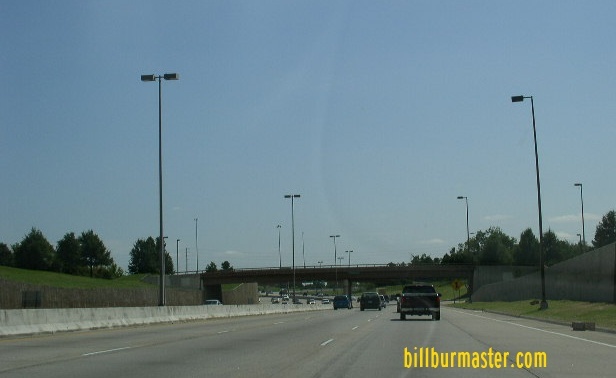 Another set of BGS on EB I-630. Info on the parent route to I-630. 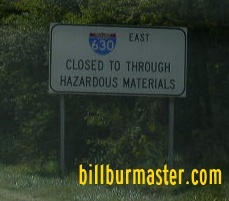 HAZMAT sign on SB I-430. EB I-630 near War Park. 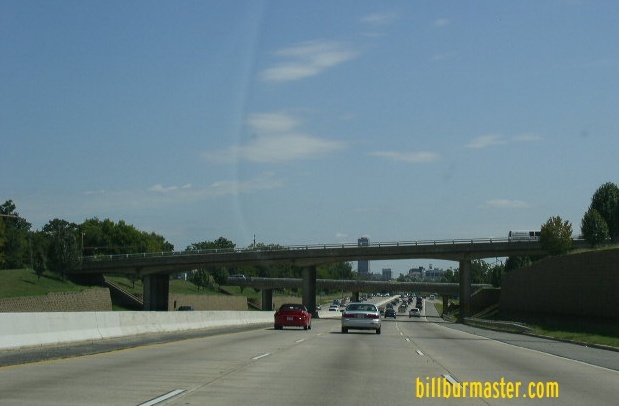 EB I-630 at Ray Winder Field. 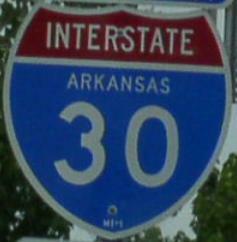 EB I-630 near University of Arkansas. EB I-630 near Woodrow Street. 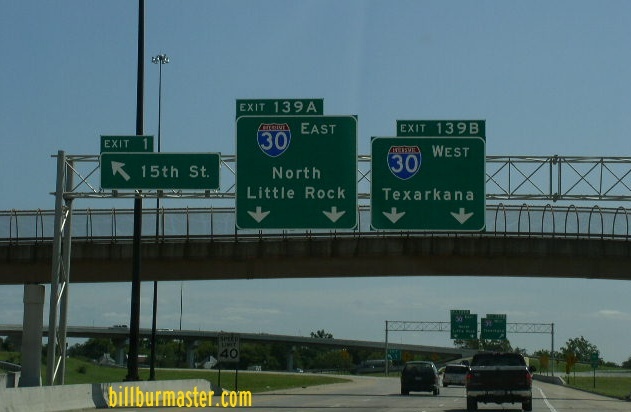 EB I-630 near the Arkansas State Capital. EB I-630 near Mac Arthur Park.